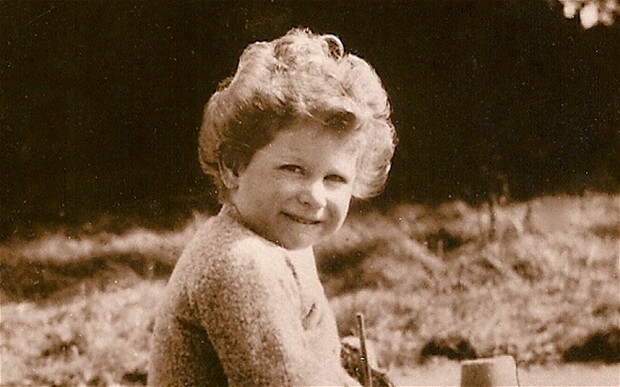 I am not convinced that this is a rare and unseen photograph of Princess Elizabeth. The second image is from my collection. Princess Elizabeth is wearing the same sweater. Same publisher, King & Wilson. I am sure the two images are from the same photo shoot. 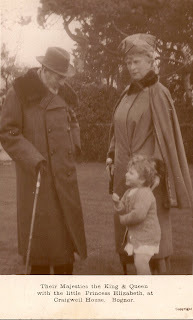 On February 9, 1929, King George V, traveled to Bognor to convalesce at Craigweil, the home of Sir Arthur du Cros, from a serious illness. He spent three months by the sea. 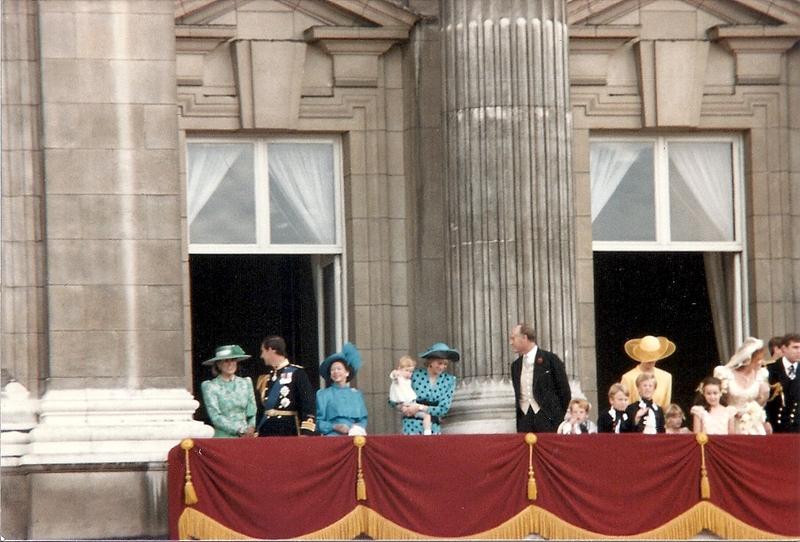 According to Kenneth Rose's King George V, "he also delighted in the company of his granddaughter, Princess Elizabeth, who was not quite three."